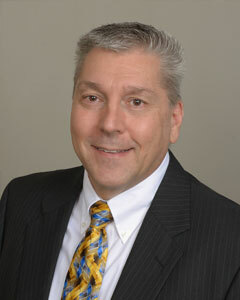 Steven Sigler has 18 years of employment experience in Insurance; 7 years involving IT support, IT management, executive management and regulatory reporting in the Insurance industry, followed by11 years involving financial examinations, market conduct examinationsand IT evaluations in Insurance regulation. His prior career experience includes over 20 years in Information Technology involving strategic planning, systems analysis & design, implementations, operations, business continuity planning, management and auditing for a number of industries. Mr. Sigler holds professional designations for Certified Financial Examiner (CFE), Market Conduct Manager (MCM), Automated Examination Specialist (AES) and Certified Information Systems Auditor (CISA). Through this blend of Information Technology and Insurance Industry experience, Steven is able to bring a high-level of understanding, an enhanced level of communication and innovative problem-solving skills to his work engagements. And with the designations of CFE, AMCM, AES and CISA, Steven possesses the dedication, the certifications and the skill sets necessary to meet the stringent requirements of the regulatory environment.